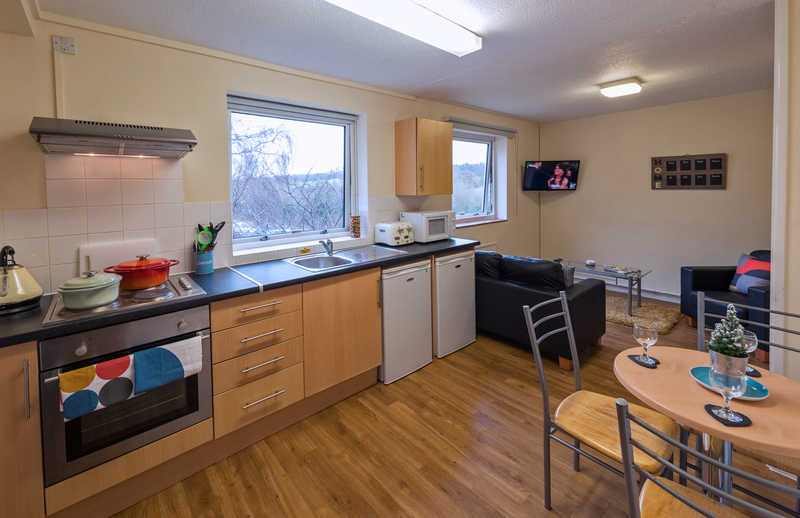 Set in its own grounds, with our dedicated hospitality and maintenance team on-site, all accommodation includes fully fitted kitchens, well-furnished bedrooms with a double bed and free Wi-Fi. 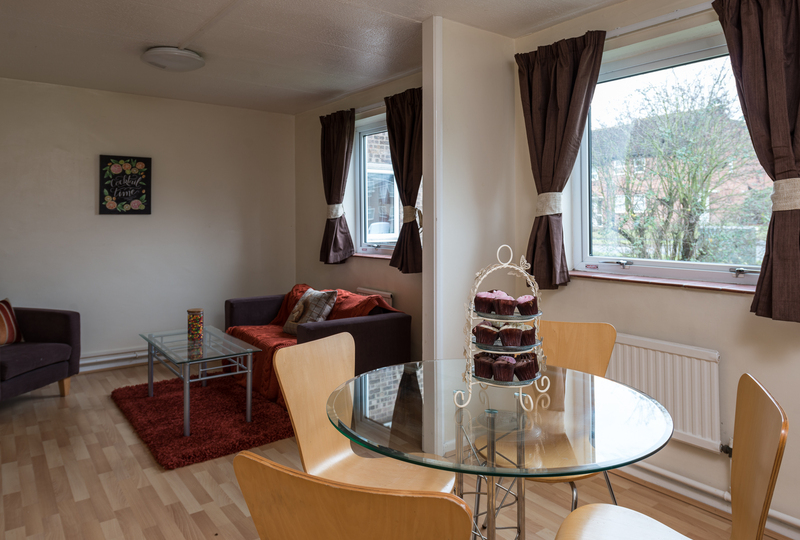 Situated within walking distance of the University of Essex, with supermarkets, countryside and transport links right on our doorstep. So there are no hidden costs and no need to budget for them! We are right in the heart of all our locations, close to shops, bars, restaurants and your university! Enjoy high speed internet throughout all apartments and a flat screen TV in the lounge of standard apartments. Colchester Avon Way is perfectly situated within walking distance of the University of Essex, Avon Way House boasts an ideal location, with supermarkets, great transport links and scenic countryside right on our doorstep. Including a bus service directly to the Town Centre and Safe Bus from Sub Zero Night Club right to your door. 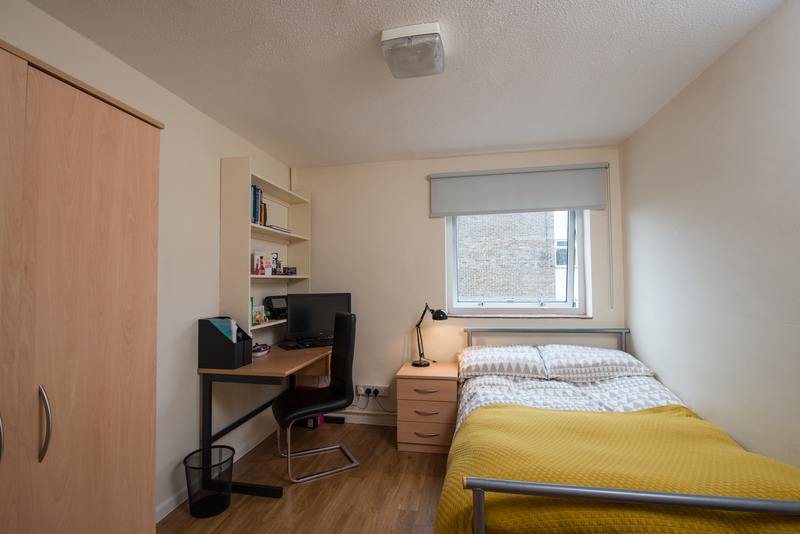 Avon Way House consists of 8 residential blocks, all of which are finished to a high standard and include fully fitted kitchens and well-furnished bedrooms and common areas; the perfect places to study, live, relax and socialise. 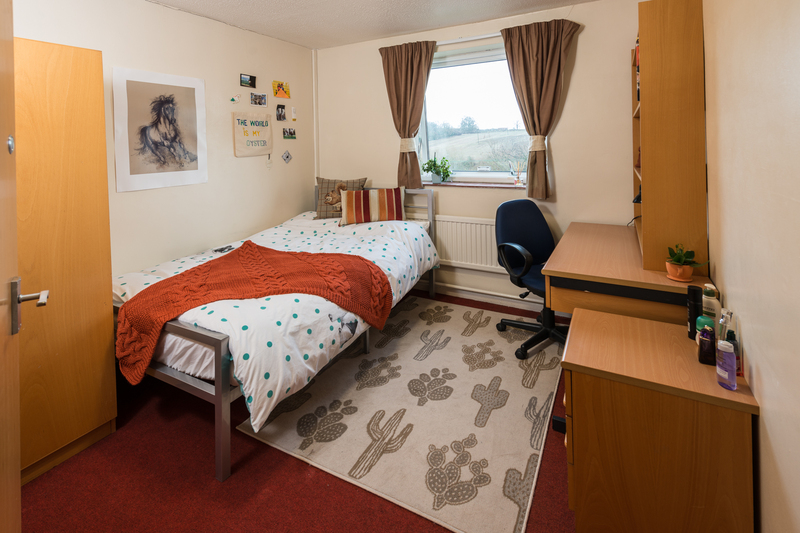 Our modern rooms include a comfy double bed, plenty of storage and Wi-Fi (linked to University). For September 2019 we will be creating 152 new studio apartments, including standard, countryside view and large studios together with a state of the art communal hub building featuring leisure facilities and flexible co-working and study spaces. 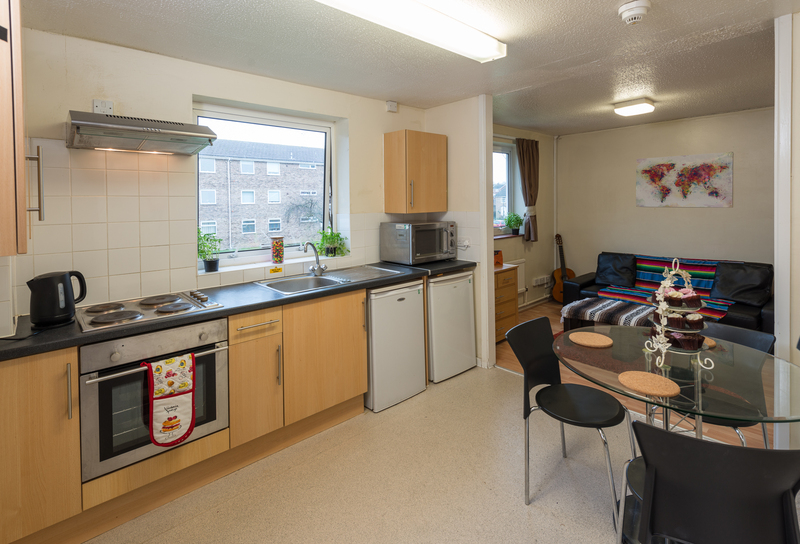 Our Colchester student accommodation is set in its own spacious grounds and views of the open countryside. 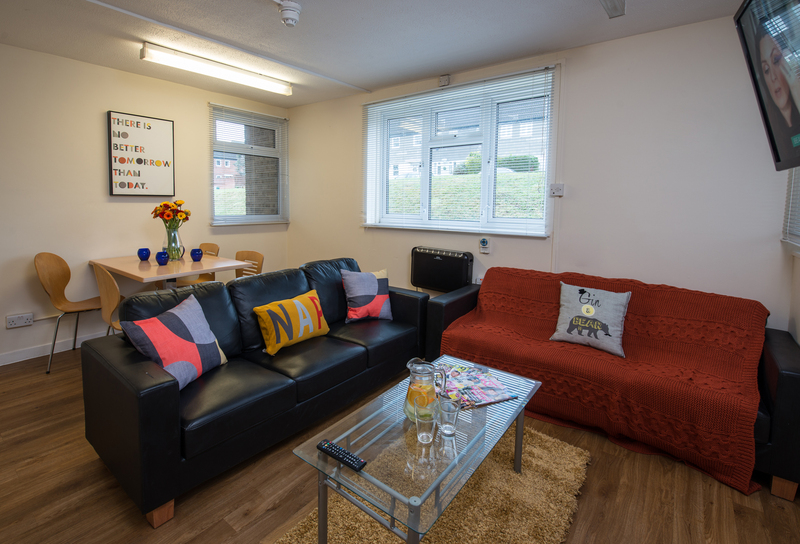 Our students also benefit from a spacious common room featuring a Wii console, pool table and vending machines, great for chilling out and catching up with friends. 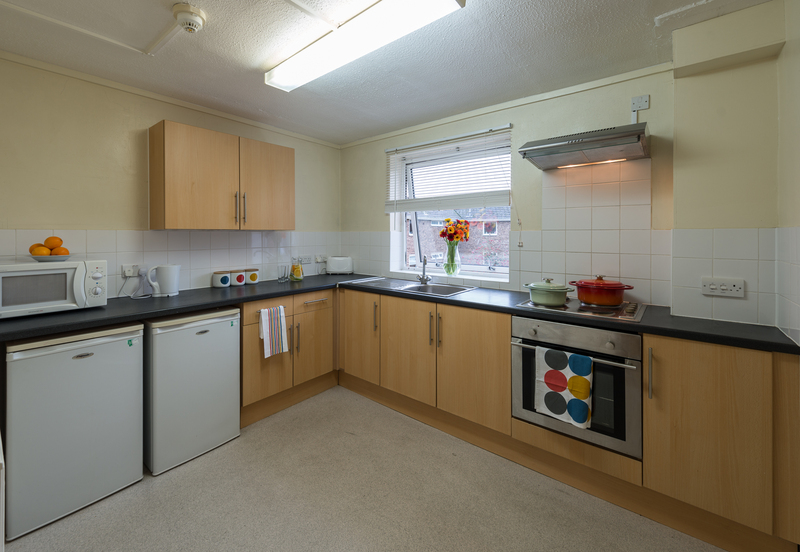 At Avon Way House we pride ourselves on our friendly, intimate atmosphere and strong community spirit, and all of our students benefit from living in safe, secure student accommodation with the peace of mind that our dedicated, knowledgeable Hospitality and Maintenance Team are on-site to meet their every need. What's in your local area? View our accommodation options and book your room for 2019/20 now. 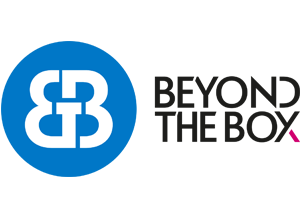 Copyright © 2019 Beyond The Box.